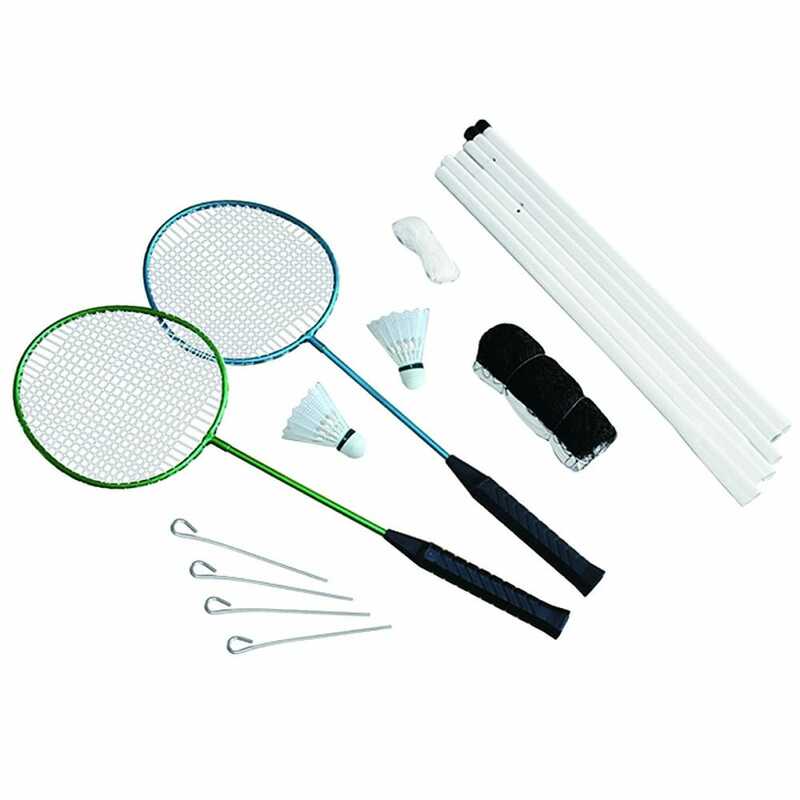 A traditional outdoor game and fun for all the family, the 2 player badminton set is also great to take away on holidays or to the park. Its easy to set up, light weight and compact to transport. Set contains: 2 x metal racquets, 2 x shuttlecocks, 1 x net with steel poles and 4 x metal pegs.